With one of the most value-based price sets among luxury sedans, buyers will find a lot to love when choosing a certified pre-owned Acura TLX in NH. Loaded with standard features that require expensive upgrades from its competitors, the TLX is without a doubt the most unique mid-size luxury sedan. But not in the traditional sense! And with reliability unseen in other luxury brands, a pre-owned TLX from a certified Acura dealer in NH, you don’t have to worry about choosing used over new. Sunnyside Acura in Nashua, NH follows Acura’s strict certified program and chooses to only certify pre-owned vehicles that are in like-new shape. So if you’re looking for a used TLX, click the button below to browse our quality inventory, or keep reading to learn more about why you should consider the TLX! Compared to its luxury car competitors, the TLX is full of amazing features that require upgrades from other brands, such as a multi-view rear camera and LED headlights. 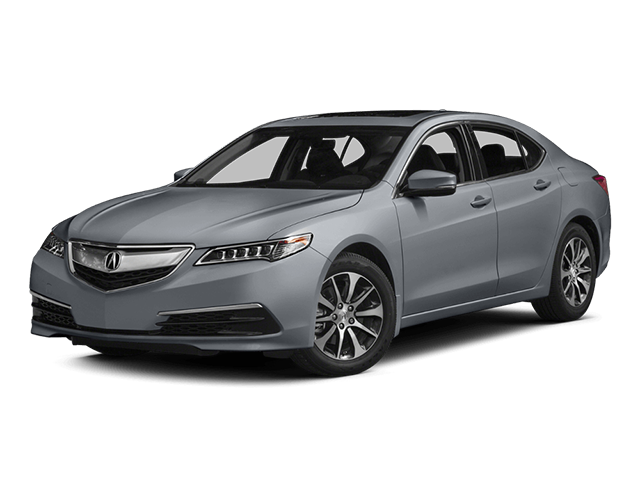 Why Choose a Certified Pre-Owned TLX in NH? As a car buyer, you want to ensure you’re getting the absolute best car in its class and price range. At our Acura dealership in NH, Sunnyside thrives on providing customers with upfront information to help them make great decisions. Below, you’ll find plenty of reasons to fall in love with a certified pre-owned TLX! Speaking of performance, you can choose your own path with the TLX. At one end of the spectrum, Acura offers a standard 2.4-liter 4-cylinder engine generating 206 hp (2016 model year). 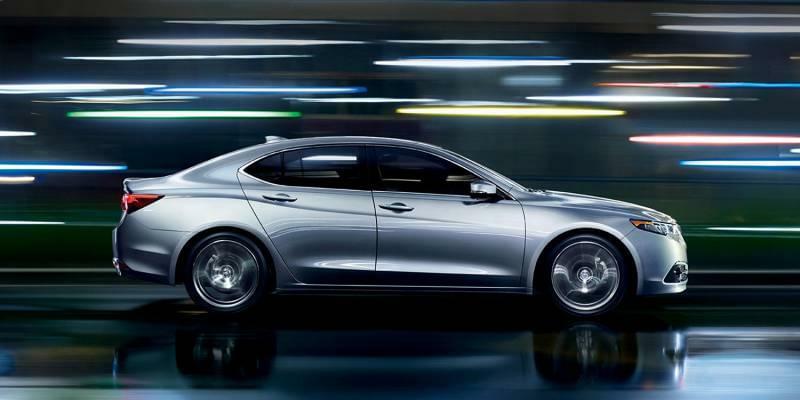 On the other, you can choose a used TLX with the 3.5-liter V6 engine that creates 290 hp. If all you’re after is a little extra performance compared to a non-luxury sedan, the TLX’s standard engine will suit you just fine. But if you’re really looking for performance power, there are plenty of pre-owned TLX models with the V6 option available. With the 4-cylinder engine, the TLX is gets an estimated 24 city mpg and 35 highway mpg. This puts its fuel economy on par with non-luxury competitors with lower performing engine options! And despite the power upgrade with the V6, the TLX still manages to get 21 city mpg and 31 highway mpg. If you’re on the fence about which model to go with for your certified pre-owned TLX, we recommend test driving both and see if you feel the price difference is worth the performance upgrade, or if you’re more interested in the extra fuel economy. Acura offers an additional 12-month/12,000-mile limited warranty on top the factory warranty of 4 years/50,000 miles. That gives certified pre-owned buyers a total of 5 years or 62,000 miles worth of protection. 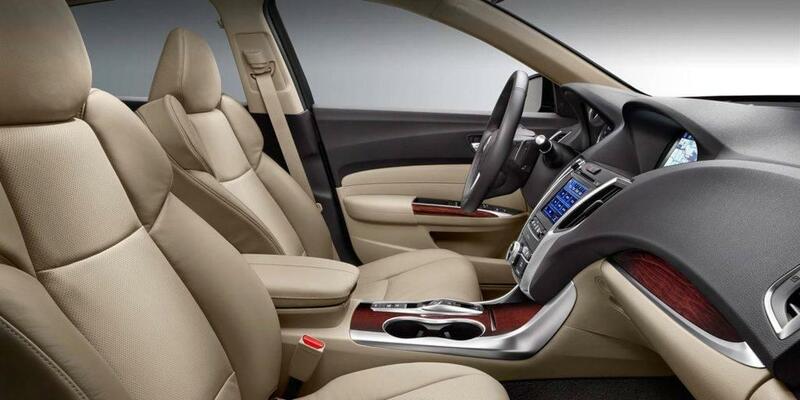 Simply put, you can rest assured your used Acura TLX will be taken care of for the long haul through Sunnyside Acura. Choosing a certified pre-owned TLX in NH is not a risky, bold choice like many buyers make at used car dealerships. It’s a smart, calculated move that will ensure you get a reliable luxury vehicle for a great price.Acura has made it extremely easy for car buyers to have their cake and eat it too. No more choosing the affordability of a used car over the reliability and new features of a new car. By choosing a certified TLX, you’ll not only save money on your next car, but you’ll be in a car worth showing off to friends and family! 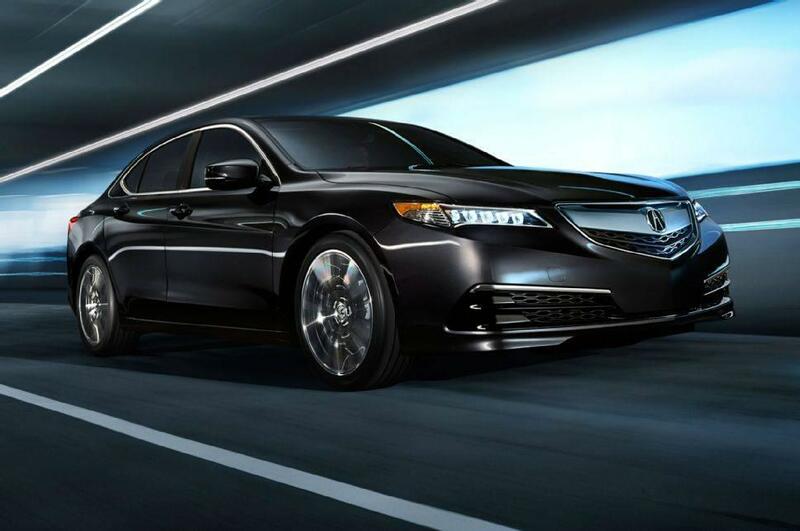 To start your world-class car buying experience, browse Sunnyside’s inventory online and find a certified TLX that fits your needs. For personalized help, feel free to contact us, or just stop by our convenient location at 482 Amherst Street in Nashua, just up the road from Nashua Community College. We look forward to earning your business!